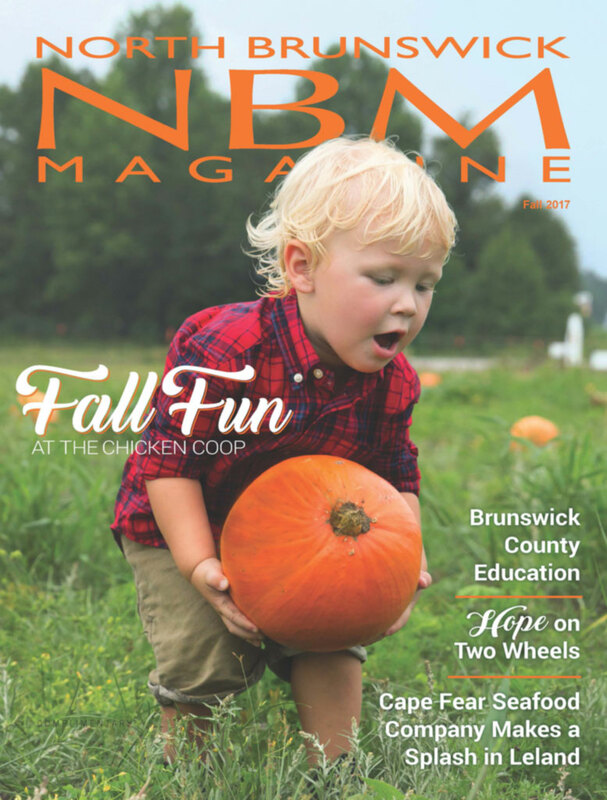 North Brunswick Magazine is a high quality, full color, full size print magazine with strong distribution in the Northern part of Brunswick County, NC, including Leland, NC. With a significant web presence as well as an active social media community, advertising in NBM is the best way to reach Leland area residents. A niche advertising vehicle, NBM has a slick format that helps promote your business. By advertising, you are assured delivery of your message to residents, businesses and visitors in all communities within the North Brunswick area.